Discussion in 'Lexus Lounge' started by krew, May 25, 2015. 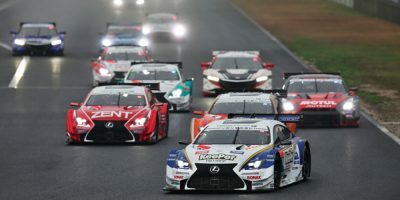 The Japanese Super GT and German DTM race series will combine for joint races beginning in 2017. Well this sure is an interesting turn and a very exciting one! Das wird richtig spass geben And hopefully this can give Lexus wings. Image is key and if Lexus can go home with some golden medals at the end of the season, this would boost the credibility of the already very credible F brand!